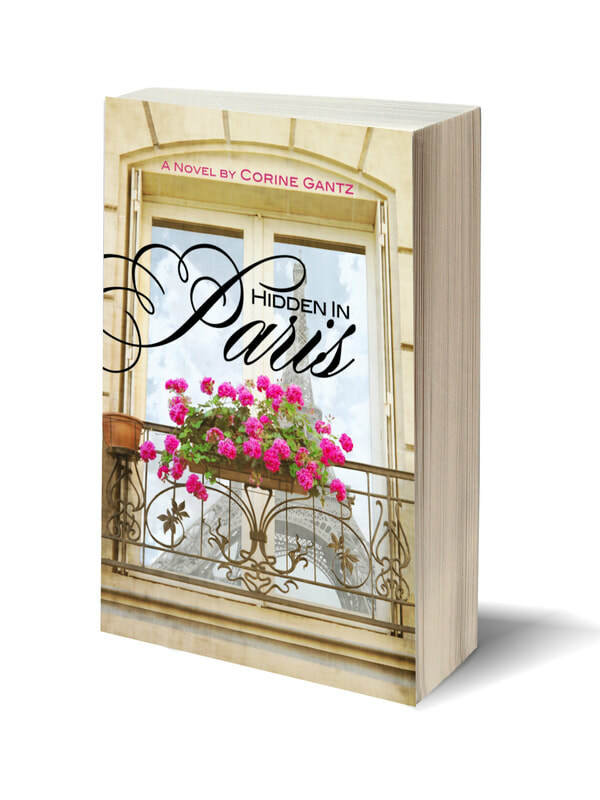 Welcome to the site of novelist and cookbook author Corine Gantz. That's me! Please make yourself a cup of tea, grab a cookie, settle down and stay a while. On this site you can find ideas of questions for your book club, a link to my blog where I talk about paris (and myself) a lot, links to sites where you can read or write a review, as well as ways to find me on social media. Here you can also sign up to my newsletter so that you can be updated on upcoming books and receive discount coupon codes, samples of my upcoming books as well as updates on contests and giveaways. ​Subscribe to receive limited updates on my writing and the latest news.